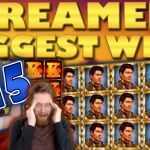 Community biggest slot wins #19 is here, and if you made a win last week, you are most certainly part of it. As always, the number of wins on CasinoGrounds Forum was huge. From high to low stakes, to bets in all forms of currency. In addition the amount, of wins is as impressive as the wins themselves. Today we have huge casino slot hits, crazy bonuses and fantastic free spin rounds all in our two compilation videos. The variety of different of slots is also immense and encompasses games from almost every major provider. That is why we suggest you to check both of our compilation videos! And as always, if you like any of the slots featured you can find them on redbet, or any other big casino. Both our Compilation videos cover wins posted between the 19th and the 25th of May 2017. 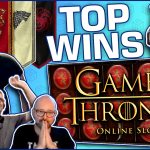 Today we have two compilation videos for Community biggest slot wins #19. 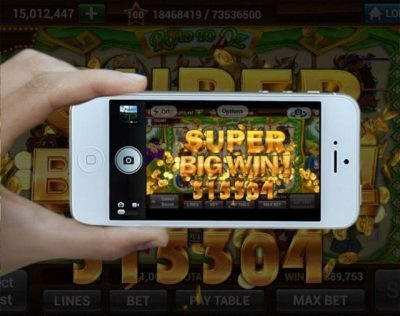 The first includes only clips of online slot big wins. On this video we have 2 very impressive free spin rounds on one well liked slot game. We are talking of course about the Dead or Alive slot machine which you can play on Casino Room. Then an other awesome free spins round on the Dragonz casino slot which you can find on SuperLenny casino. 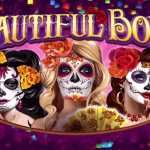 If you like new slot games, we have those as well! – An unreal bonus on the new Flame Busters online slot available on Winning Room casino. And for those who like some Novomatic! The compilation also includes two super mega big wins on the Book of Ra and Garden of Riches slot machines. Try them both, along with every other Novomatic online slot, only at OVO casino. And finally, we also have a huge win on the the Neon Staxx slot machine. Go to LeoVegas if you want to try the game. When it comes to wins that grounders have sent us as screen shots! – We haven’t forgotten about those either. 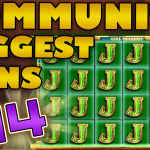 The second Community biggest slot wins #19 compilation video focuses entirely on them. The wins here are more diverse, coming from a variety of slot games on different online casinos. – MrGreen online casino and Cherry Casino just to name two. 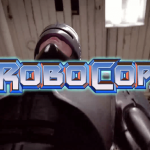 We will post the second clip on our CasinoGrounds Facebook Page so keep an eye out for that as well. If you have a big win that you’d like to be featured, don’t hesitate to make a post about it in CasinoGrounds Forum. Keep in mind that the more spectacular or impressive the win is, the bigger the chance it has to be part of the next video.